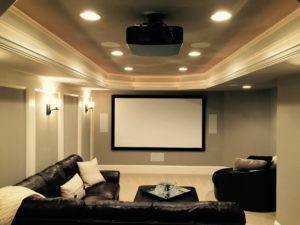 You should never feel alone in the planning and designing process of home projects, especially when it comes to audio and video updates! 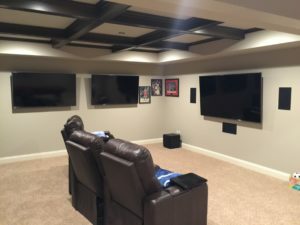 Whether you want to add to your outdoor experience, transform your media room or create a home theater to better enjoy your movie-watching experience, there are a lot of ideas and examples on the Internet! 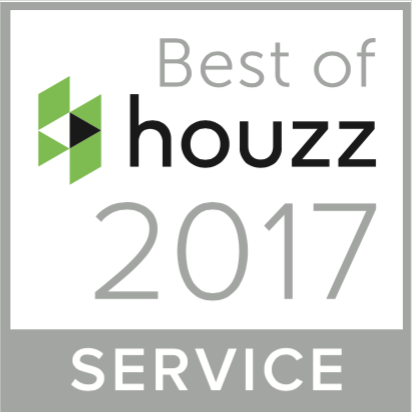 To help you out, we’ve been compiling and updating our Houzz projects and ideabooks so you can gain insight into different ways to enhance your home. 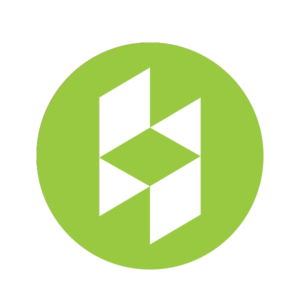 The projects folders show you actual homes we’ve worked on, and the ideabooks offer other projects we’ve seen on Houzz, and would love to design for you! 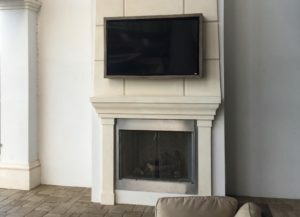 Click on any of the following categories to see our latest installations! Contact us if you’re ready to enhance your house!